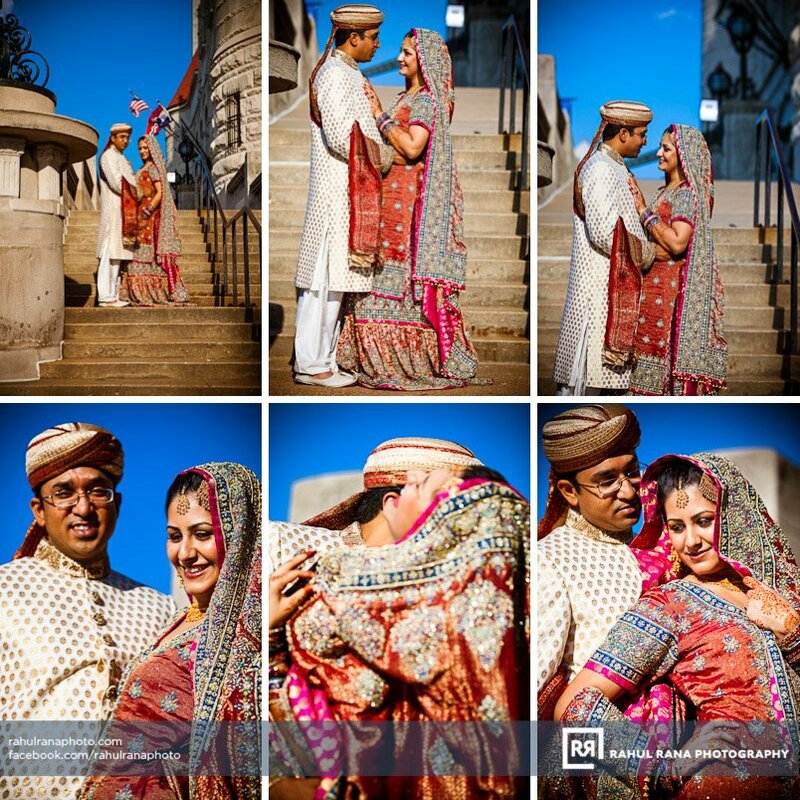 There were just too many great pictures that I had to split them out into two posts! 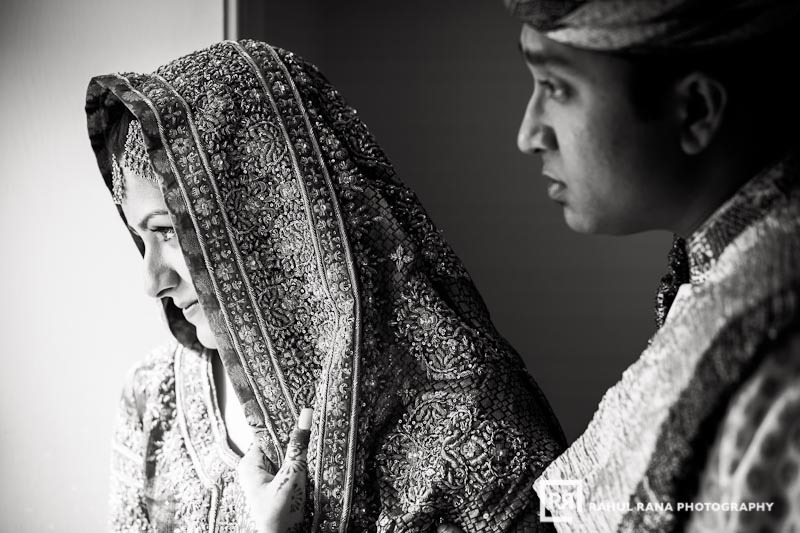 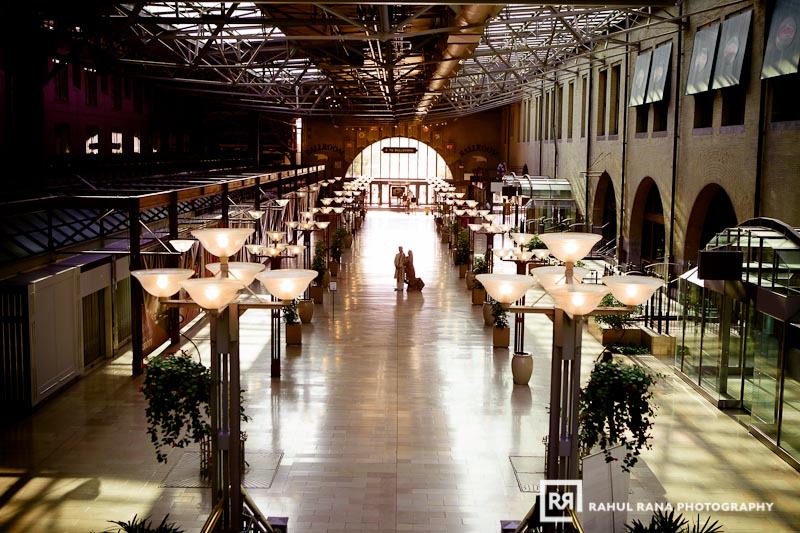 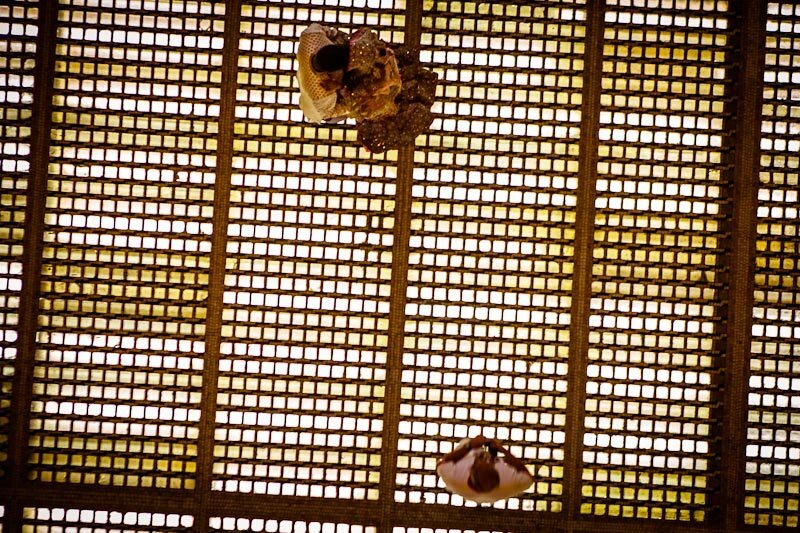 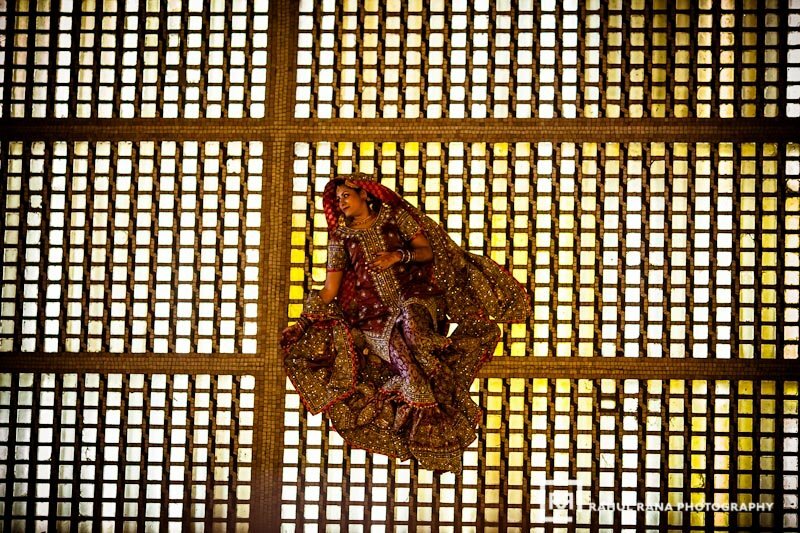 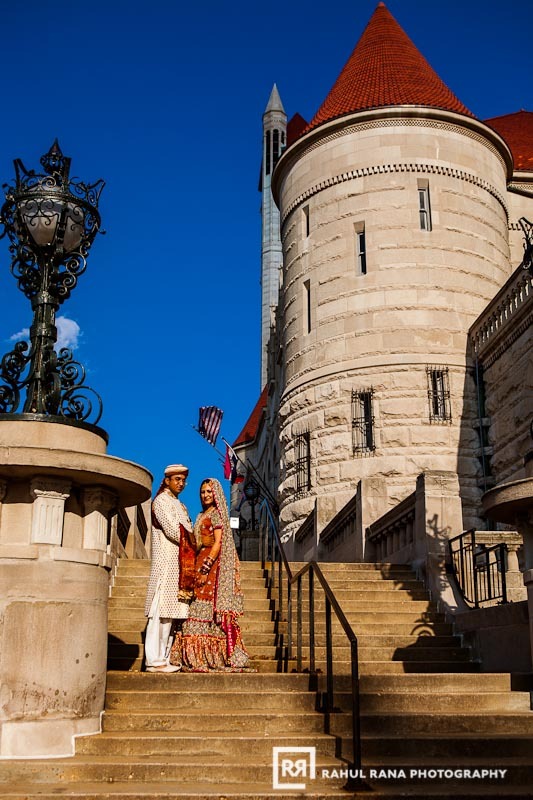 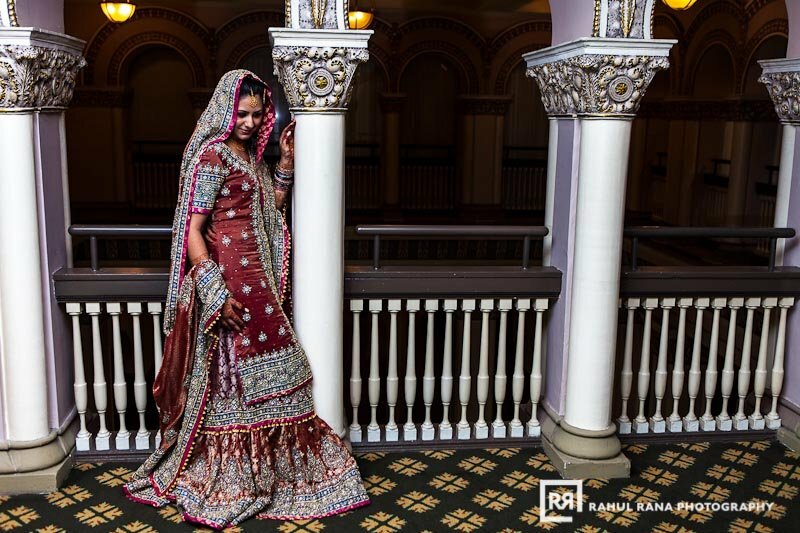 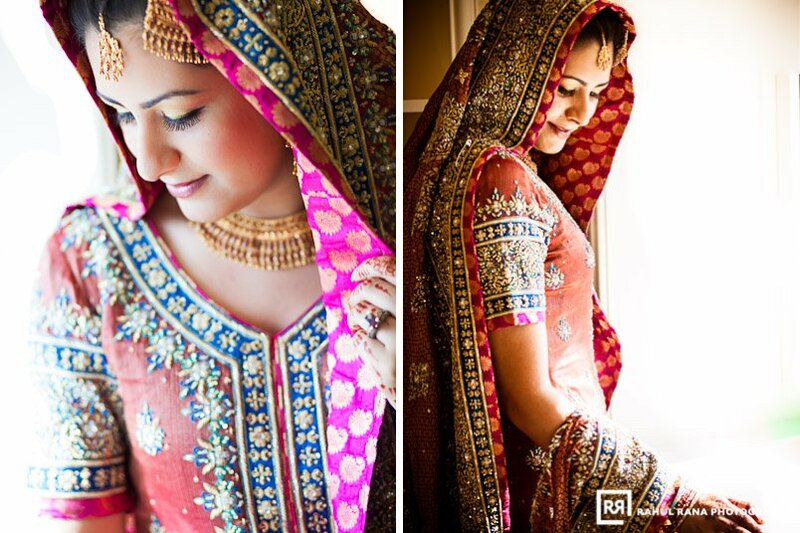 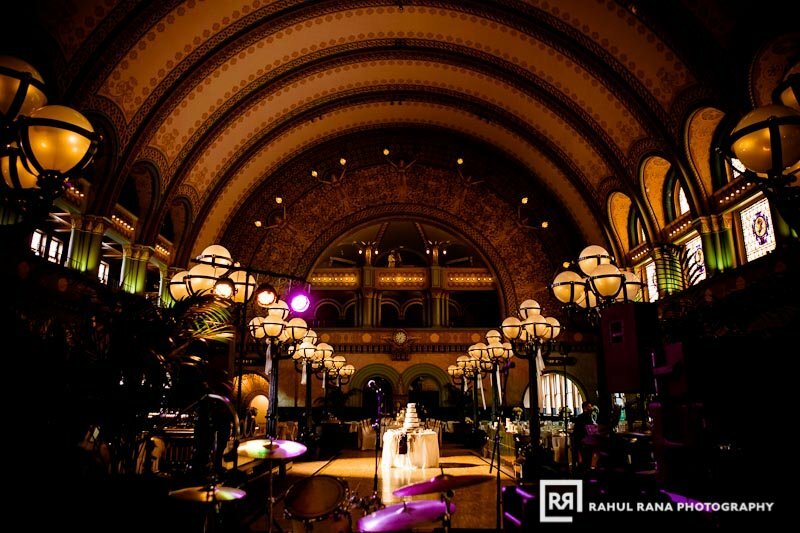 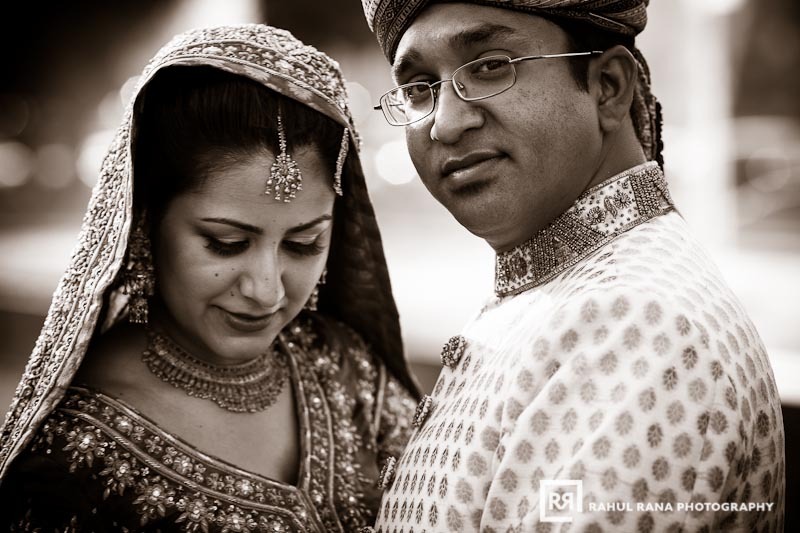 The St Louis Union Station Marriott was such a beautiful and fitting location for Marvi and Adnan’s Rukhsati ceremony. 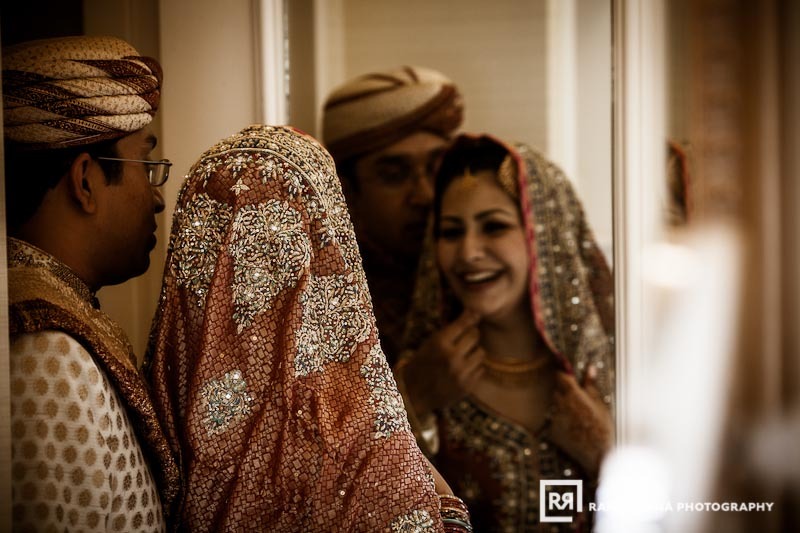 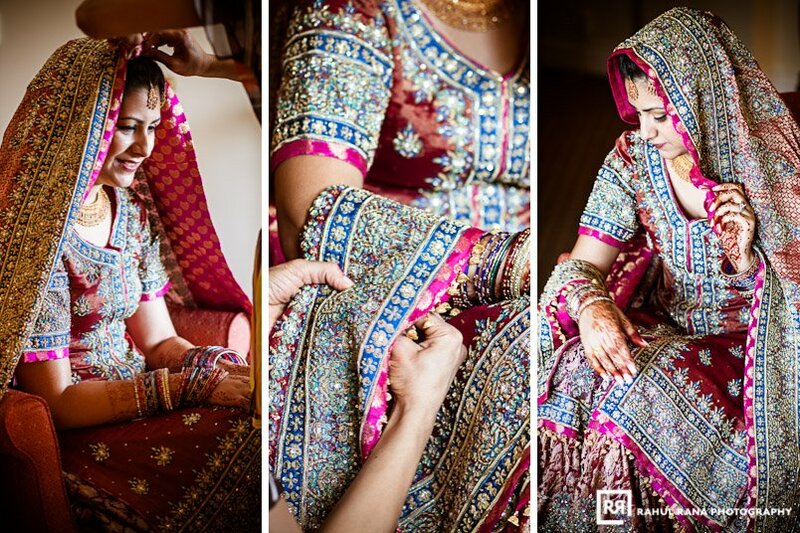 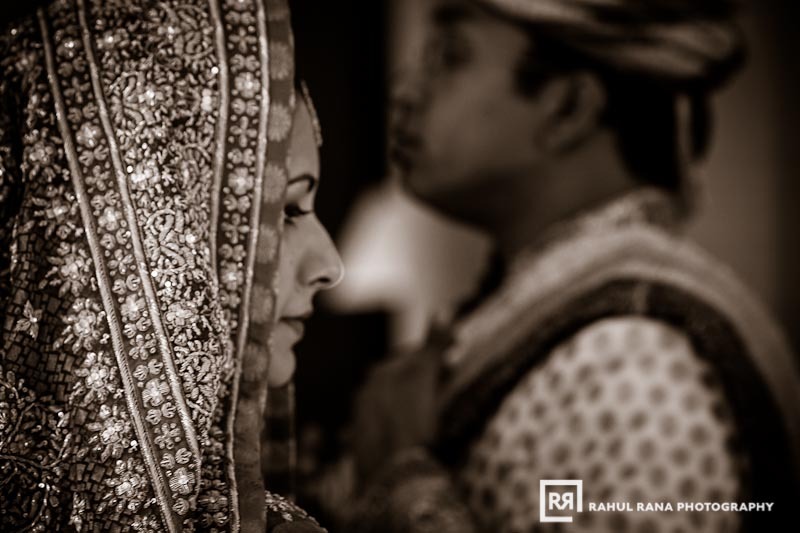 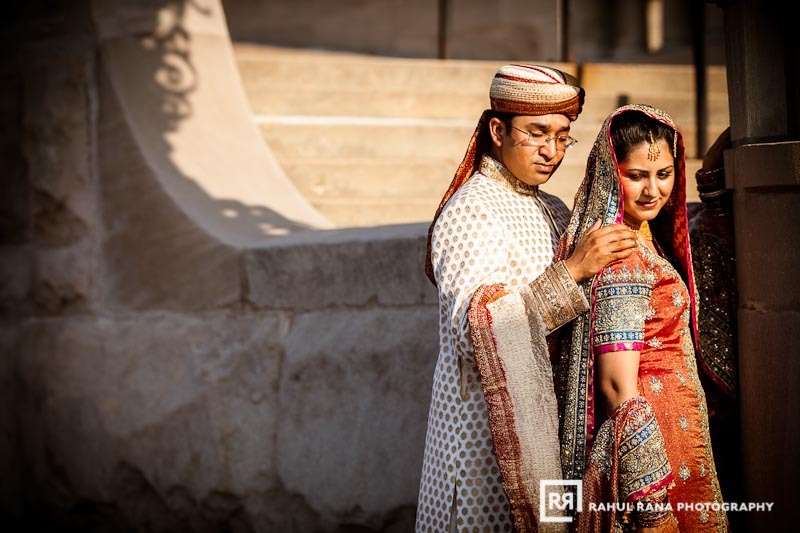 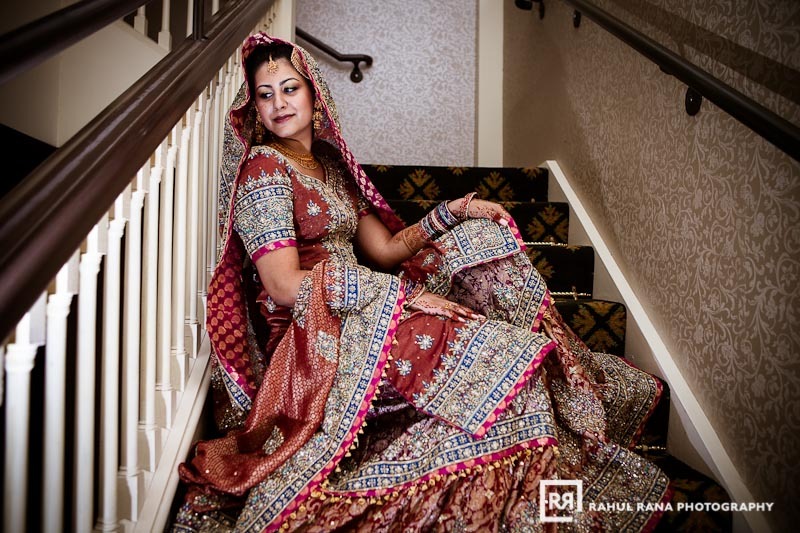 Wedding photography coverage by Rahul Rana Photography. 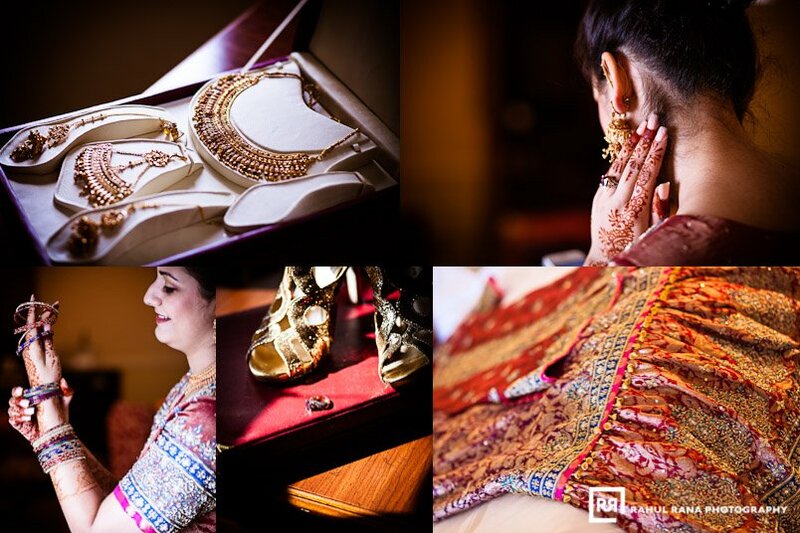 Great pics I am in love with that. 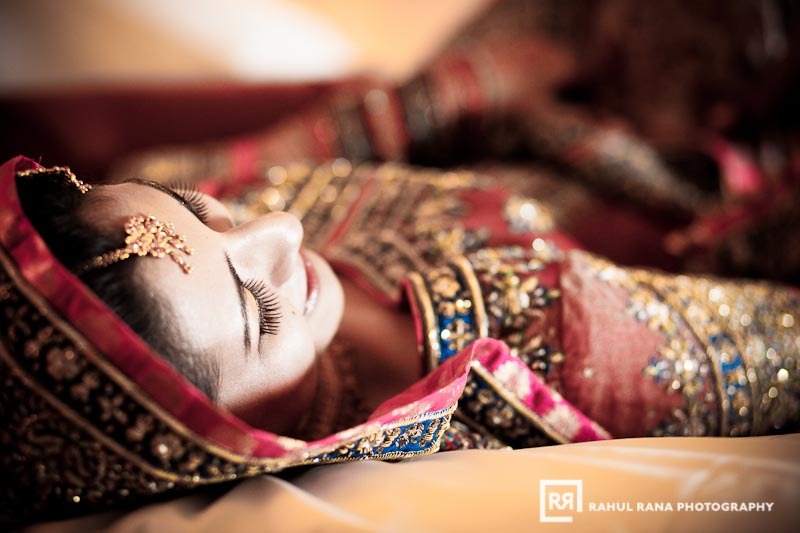 Thanks Rahul for uploading.